Join JMGA-certified guide Hiroko on a full-day off-piste snowboarding tour in the Japanese prefectures of Gunma or Niigata, in the Honshu Island. Find programs for beginners to advanced riders. Whether you are looking to get into backcountry snowboarding or take your off-piste snowboarding skills to the next level, these tours are exactly what you need! 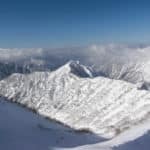 I offer regular day trips for beginner, intermediate and advanced snowboarders to the best off-piste spots in the Gunma and Niigata prefectures, in Honshu, Japan’s largest island and the seventh largest in the world. 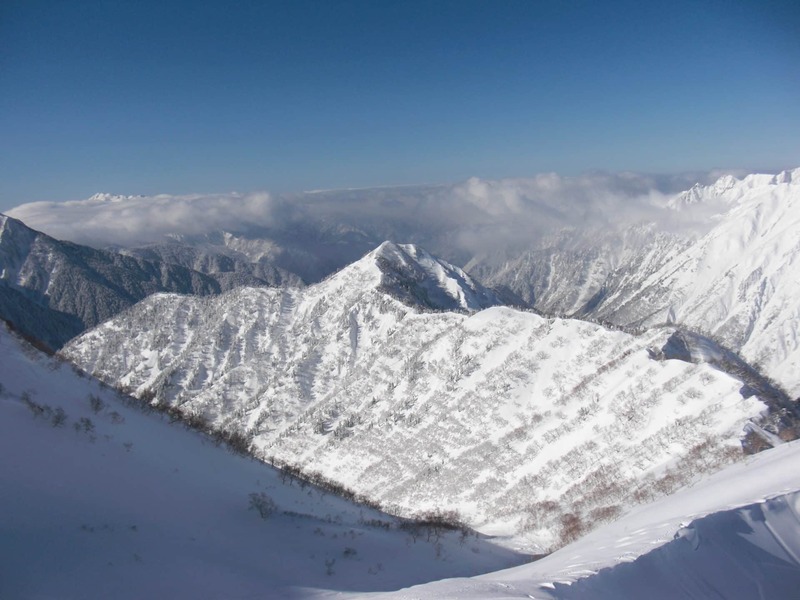 Often chosen venues in Gunma include: Kawaba ski area in Mount Hotaka’s southern slopes (2,158m); Hodaigi ski area; and the famous Mount Tanigawadake (1,977m), the highest peak in the Tanigawa mountain range. In Niigata, we usually visit the Kagura (1,845m) and Yuzawa (1,181m) ski areas. These sites are easily accessible from Tokyo and feature great backcountry terrain for all levels. They are especially known for their long seasons and amazing powder snow! If interested, you can stay overnight at the guesthouse I run or in any Onsen town (resorts with hot natural springs) nearby, and join multiple day trips. Don’t miss this opportunity to learn or improve your off-piste snowboarding skills in some of Japan’s best ski areas. Book your tour now! Check out a ski touring version of these programs. If you are interested in other winter activities in the area, I recommend the winter climbing day in Mount Tanigawa and the 1-day snowshoe hike in Minakami. Please note that the price per person varies based on the tour's level: beginner programs cost from JPY 10,000, intermediate programs cost from JPY 12,000, and advanced programs cost from JPY 13,000. The price doesn’t include accommodation. 6:30AM - 7:30AM at a lodge in Minakami, a hot spring and outdoor sports town in Gunma Prefecture, located one hour away from Tokyo. If you decide to stay in a nearby Onsen town, I can provide pick-up and drop-off service, with an additional cost. If interested, participants can stay at the guesthouse I run, at a discounted price. Participants must have accidents insurance, covering mountain rescue operations. Trips can be affected by the weather and snow conditions. If a tour has to be cancelled prior to departure, it will be totally refunded. However, a tour will not be refunded if it is cancelled once it has begun due to factors including (but not limited to) the weather conditions. In addition, if participants would like to cancel a trip in advance for any reason, then they will be charged with a cancellation fee. 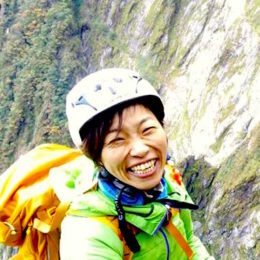 Please note that if I am busy on the dates you request to book a trip, another JMGA-certified mountain guide will be happy to guide you instead. Please be aware that the guide can refuse to take participants on a tour based on their health/fitness conditions.